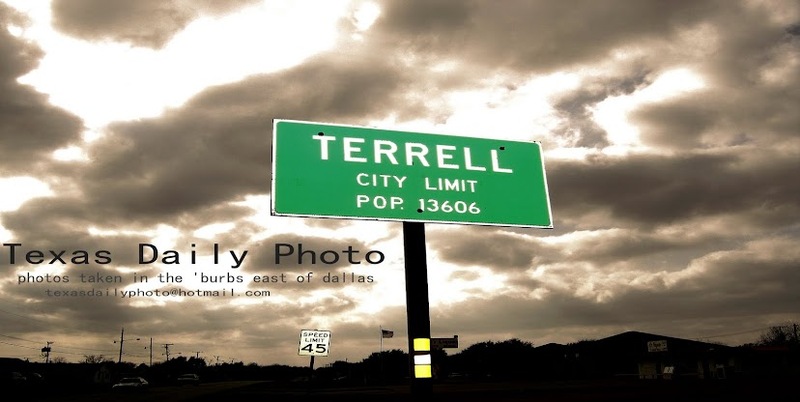 Terrell Texas Daily Photo: Almost Friday!! 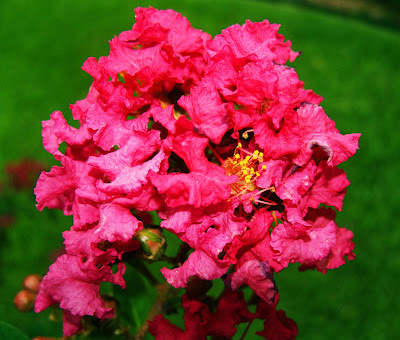 Today's photo is a crepe myrtle bush down the street from my house. The bright pink blooms really stood out against the green backdrop. 4th day of p90x today - yoga!! don't let anyone tell you yoga is easy, cause it's not! Very vibrant - Very colorful & Very pretty! Yoga is not easy. I could have told you that! Love this crape myrtle. The color is outstanding!